Making products at the nanometer scale is and will become a big economy for many countries. By 2015, nanotechnology could be a $1 trillion industry. 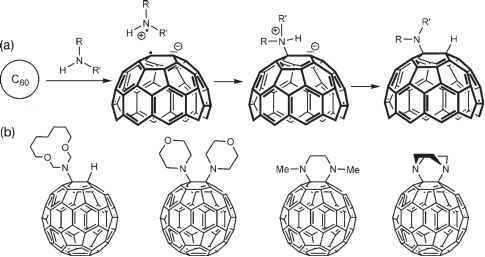 Meanwhile, according to the National Nanotechnology Initiative (NNI), scientists will create new ways of making structural materials that will be used to build products and devices atom-by-atom and molecule-by-molecule. These nanotechnology materials are expected to bring about lighter, stronger, smarter, cheaper, cleaner, and more durable products. Even though you cannot see nanometer-sized particles, you can smell some of them. As an example, the particles (molecules) in the air that float from a cake baking in an oven are less than a nanometer in size. They are suspended in the air because gravity does not have much of an effect on them, owing to their small size and mass. As the particles disperse around the room, they reach our noses and we can smell them less than a nanometer away.